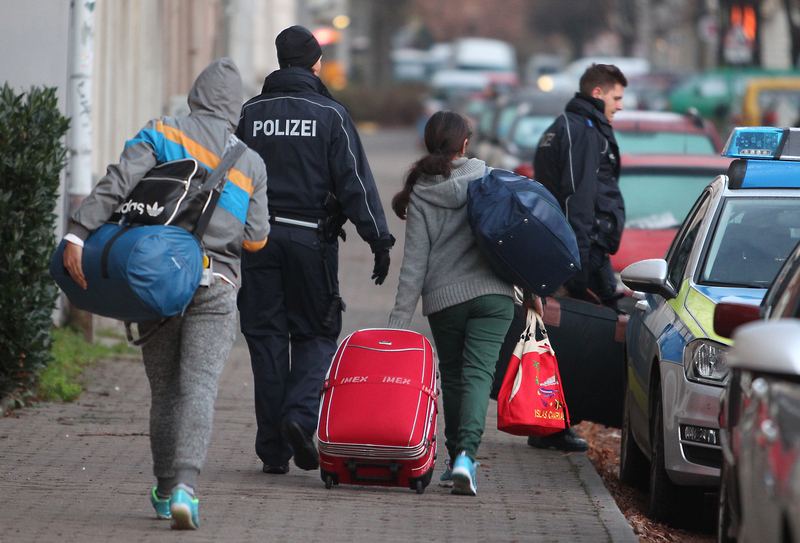 Germany has recently tightened its laws on irregular migrants. The legal reform became necessary after a growing number of asylum seekers had made false statements about their identity and health status. 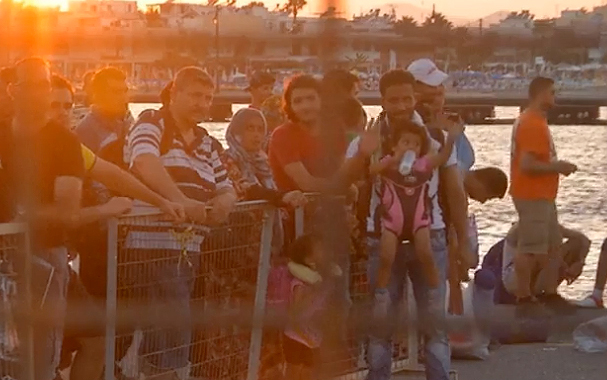 The newly introduced legislation will speed up the asylum process. It also facilitates the forced return of rejected asylum seekers in general and specifically of those who have made false statements or who pose a threat to public security. 1. The asylum process has been sped up considerably. The majority of applications are decided in less than two months. The result: Asylum seekers who do not obtain protection status have to leave Germany again after a very short time. 2. As of May 18, 2017, authorities can forcefully remove rejected asylum seekers more easily, especially if they have made false statements in their asylum application. 3. To stop asylum seekers from using fake IDs, Germany has introduced a new identity management system including finger prints. The authorities have improved their capacity to detect fake documents. Also, the documents issued by German authorities for asylum seekers are now even more difficult to falsify. 4. Additionally, the Federal Office for Migration and Refugees (BAMF) now takes additional measures to check on the identity of asylum seekers who do not present a valid ID, including the right to investigate an asylum seekers’ mobile phone and other electronic devices. In addition, BAMF can pass on personal data of asylum seekers to the police. 5. Asylum seekers who are unlikely to be granted protection can now be forced to stay in their initial reception facility for the whole asylum process. After rejection of their application they will have to return to their country of origin directly from there – either voluntarily or enforced by police. 6. Asylum seekers who pose a threat to public security can now be forced to wear GPS bracelets or may even be detained. This applies to persons who are found to constitute an imminent danger to other people or domestic security but who cannot be forcefully returned back to their country of origin for the time being. 7. Lastly, asylum seekers whose application has been rejected will now get reduced social benefits. In May 2017, a court ruled that a rejected asylum seeker who failed to show proof of identity will only get the very basic social benefits and no cash money. These seven measures are part of an ongoing reform of the asylum process in Germany. The goal is to quickly achieve final decisions about who is eligible for protection in Germany and to make sure that those who are not entitled to protection return to their home country – voluntarily at best, but also enforced by police, if needed.